Confession Time: Christmas hasn’t really been on the forefront of my mind this year. I’ve been focused on current projects and prepping for the new year to come. 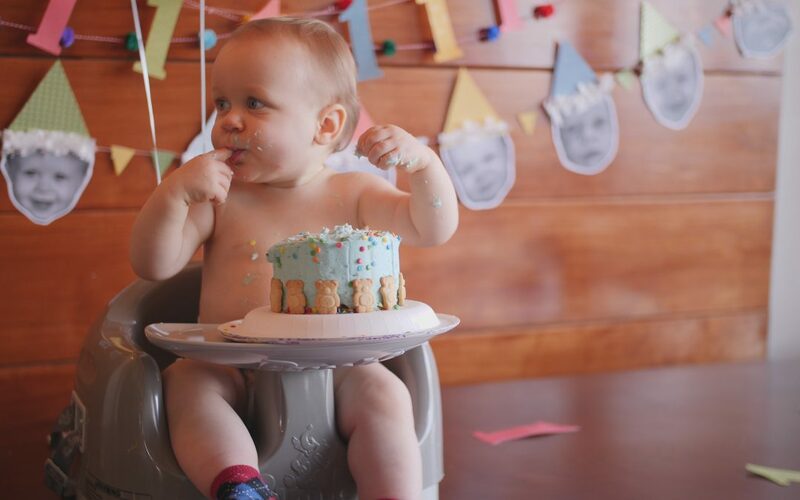 This past weekend however, I took a break from all that to celebrate & document my baby cousin’s first birthday. His name is Warren. Babies are cute and precious, but fragile and dependent on others to meet their every need. There’s nothing more vulnerable and weaker than a baby. Yet this is how Jesus chose to enter the world in his mission to save it. And because he chose this humble beginning, it allows us to better relate to God, knowing he personally understands everything we go through in this life. Because he lived in this world and overcame it, we can put our trust fully in him to provide, protect, and preside over our lives. So as we anxiously await the arrival of Christmas Day, remember that we don’t have to wait for this savior. He’s already here and you can know him now.